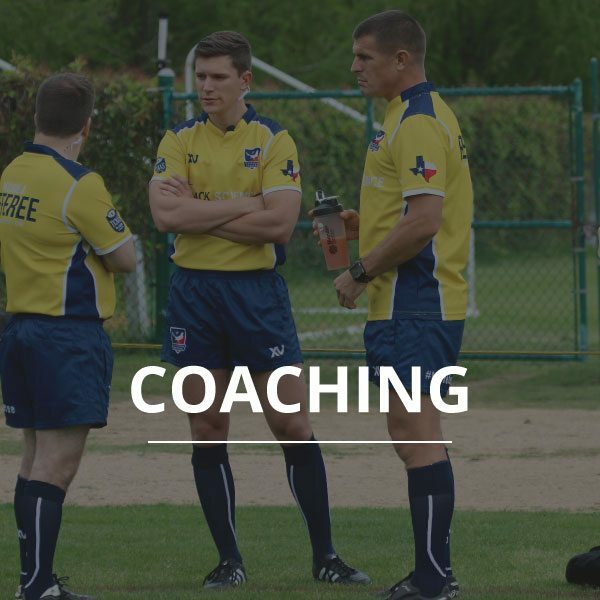 The TRRA aims to provide referees with higher level referee mentors and certified referee Coaches. Referees will receive periodic coaching reports from these individuals; however, we highly encourage them to request completion of the a WTR Referee Assessment form by teams. Completed in the Advantage Referee Development System. 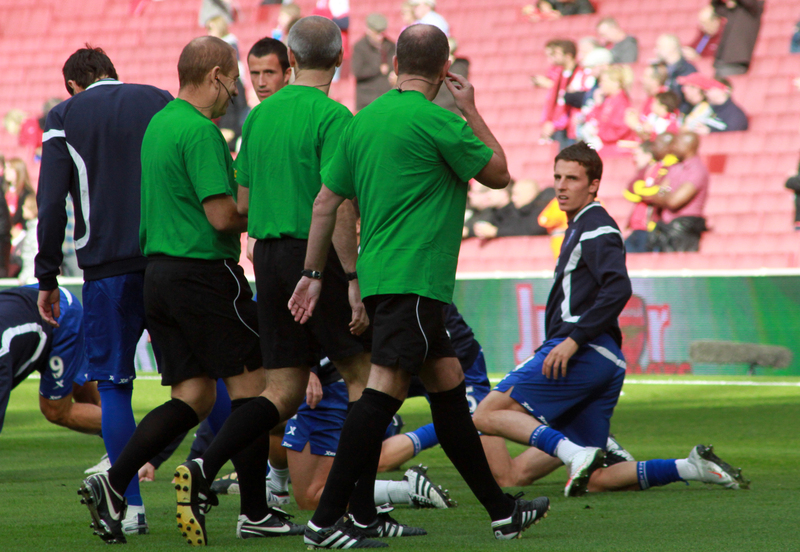 The Referee reviews and collects important statistics to produce a overall performance picture. 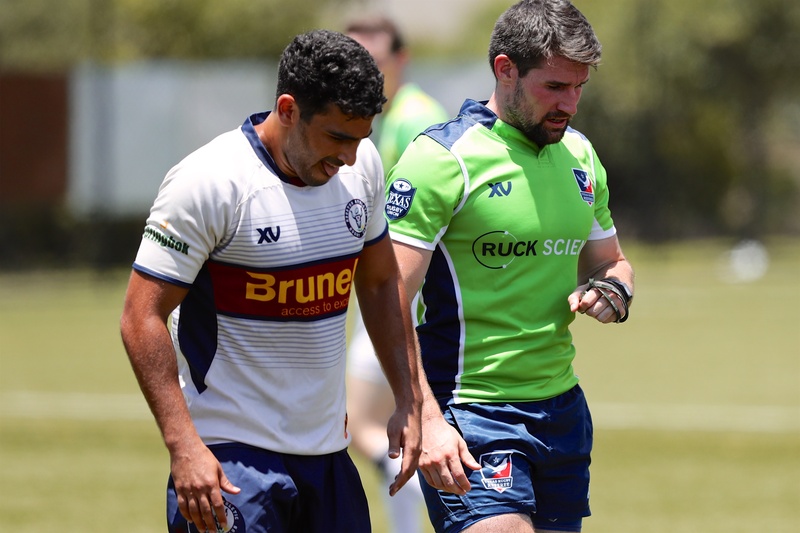 Reports are available to all TRRA members and CMO feedback can be requested by the referee. 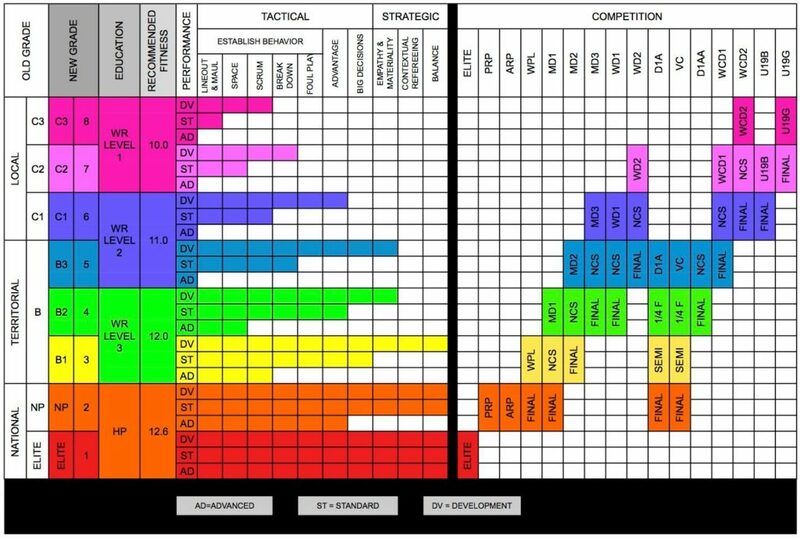 Completed by a Certified Referee Coach/CMO to provide positive feedback on a referee’s performance. Reports are submitted in WTR and feedback will be provided to referee. Completed by a Certified Referee Evaluator to promote a referee’s grade. Details are sent to TRRA and feedback will be provided to referee. Formal Evaluations are scheduled by TRRA when referees meet Referee Pathway/Standards and are ready for promotion of grade.